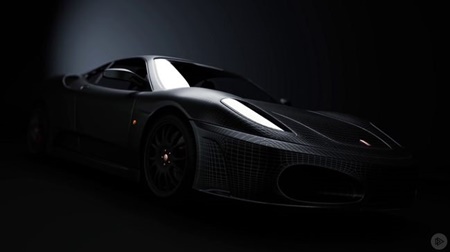 The Autodesk Raytracer (ART) renderer is a fast, physically-based renderer that’s available for a number of Autodesk applications, including 3ds Max, Revit, and Inventor. 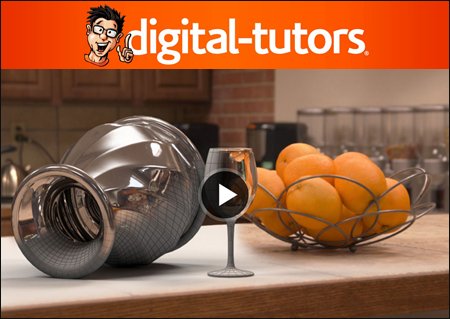 In this course, learn how to get the most out of this exciting, easy-to-use renderer. 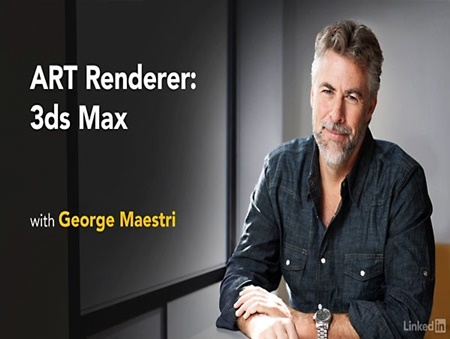 George Maestri starts out with the basics, taking a look at rendering controls for the ART Render, and explaining how to use the 3ds Max Scene Converter to translate scenes that were migrated from older projects. 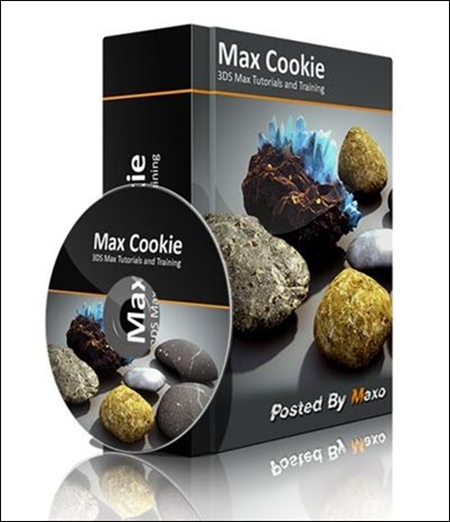 He shows how to create materials for ART, exploring the basics of the Physical Material, which is the recommended material for the ART renderer. George also covers working with lights, creating depth of field, and configuring motion blur in ART. 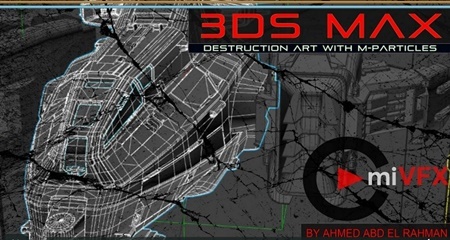 In this course, we use 3DS Max with M-Particles to create an awesome destruction simulation. We’ll be flying a spaceship through the doors of a temple, destroying the pillars and fracturing the floor. 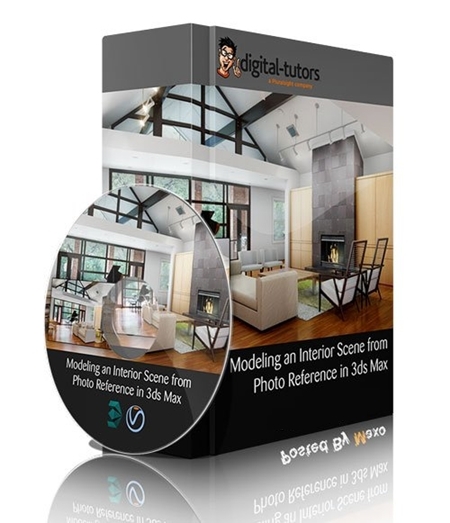 Throughout these 3ds Max tutorials, we’ll learn how to recreate an environment in 3ds Max based on the single photo reference. The key points we’ll focus on in this course will mainly be specific to modeling techniques, which can be used to create any kind of environment. 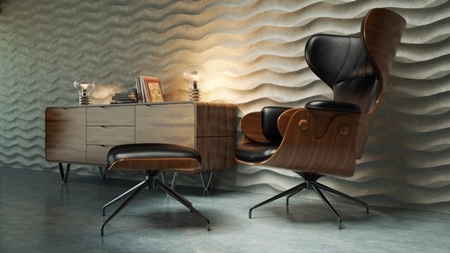 In this series of lessons, we will discuss the advanced rendering features found in the 3ds Max mental ray production shaders, and how they can become a valuable part of your production pipeline. The Cloth system in 3ds Max allows you to create realistic garments and fabrics from T-shirts to tablecloths. 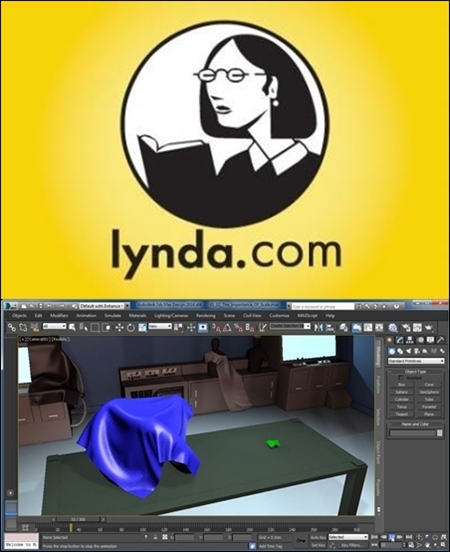 This course from author Joel Bradley provides a deep dive into cloth simulation in 3ds Max giving you the information you need to tackle your own project. Joel examines the effect of scale on cloth behavior the impact different mesh subdivision types can make on your model and the function and options behind the Cloth modifier the heart of the Cloth system. He also shows how to set up and control behaviors like bend and curve U and V Stretch Density Thickness and Friction. Plus discover how to work with groups and constraints and create effects like wet cloth and tearable cloth. In Shading procedural rocks course we’ll talk about a generic workflow to create different rock/stone materials. We’ll see how to create shaders to simulate peeble stones and how to generate variations about it, then we’ll see other examples for different stone materials simulating layering, minerals and scattering. All materials will be created using nested procedural maps as noise, cellular and speckle, everything used inside composite maps with or without masking. 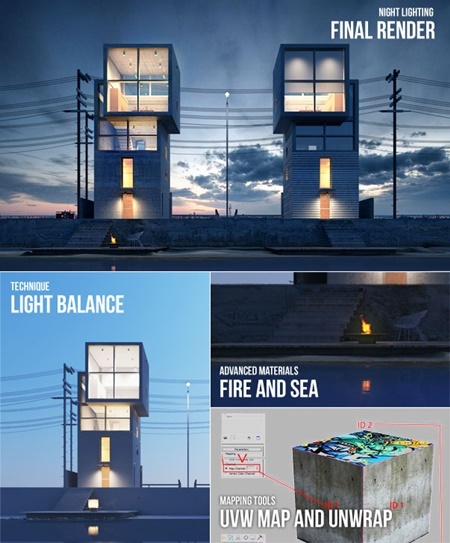 Rendering will be done with VRay but materials will use generic workflow to be compatible with all rendering engines. 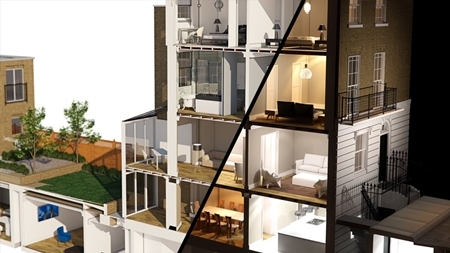 In this 3ds Max and V-Ray tutorial we’ll use RPManager, RailClone and Forest Pack to create realistic looking day-time and night-time sections of a residential building.